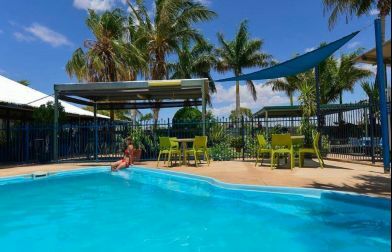 Located 500 kilometres north of Alice Springs and 1000 kilometres south of Darwin, with Tennant Creek at its golden heart, is the Barkly. 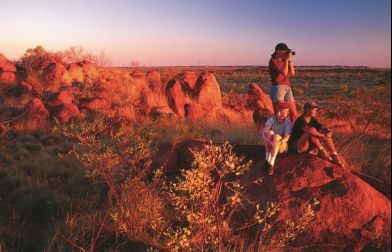 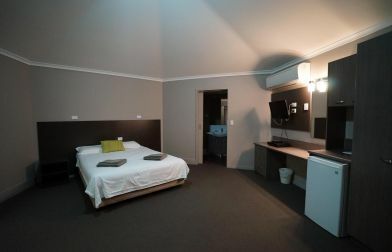 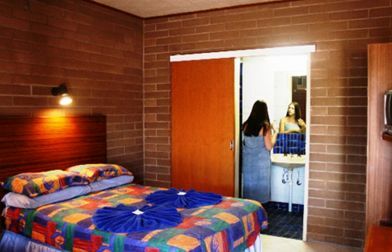 Its large cattle stations, fascinating wayside inns, historic stock routes, gold mining history, Aboriginal culture, interesting flora and fauna and the iconic Karlu Karlu/Devils Marbles make up this beautiful outback region of the Red Centre. 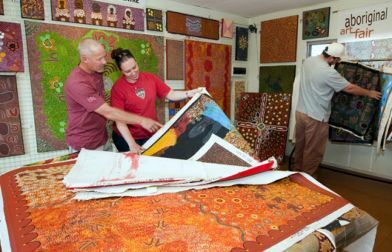 Spend a day or two in Tennant Creek exploring its rich history and culture and enjoying the vast array of outdoor activities. 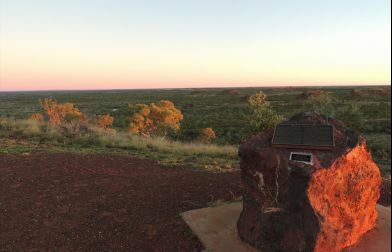 The Barkly region is the outback Australian landscape you've always imagined: endless blue skies, vast desert horizons, and that electrifying sense that an adventure could be just around the corner. 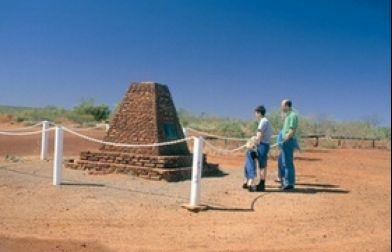 This part of Australia will show you just how enormous this beautiful country really is: the Barkly region alone is 323,514 square kilometres, which makes it bigger than Italy, the United Kingdom or New Zealand! 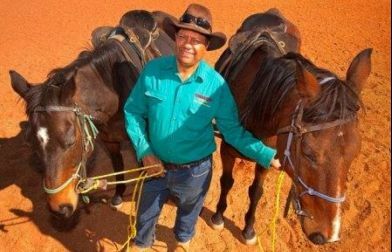 The ancient culture of the local Aboriginal people is very much alive. 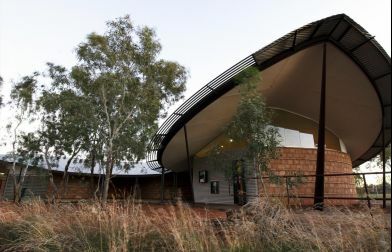 The fascinating art, cultural and interpretive centre, Nyinkka Nyunyu Art & Cultural Centre offers you the opportunity to learn about Aboriginal life, history and their connection with the land in the region. 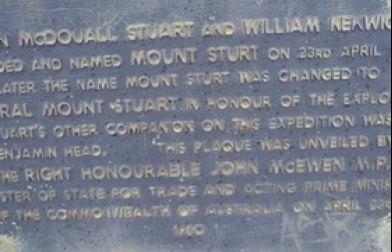 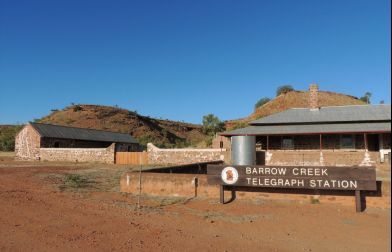 Learn about the early days of European settlement in the Barkly on a self-guided walking tour at the Tennant Creek Telegraph Station. 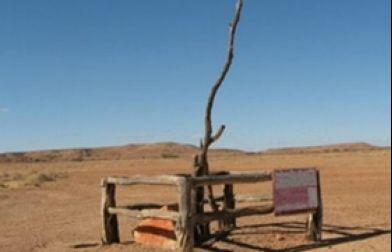 Hear the stories of drovers on horseback who established widespread pastoral leases. 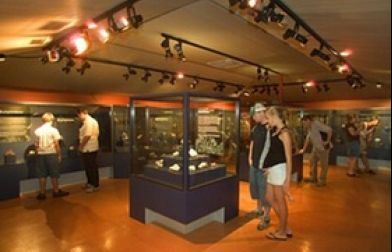 Learn about the mining heritage of Tennant Creek at the Battery Hill Mining Centre, the gold rush of the 1930s resulted in the establishment of the current township of Tennant Creek. 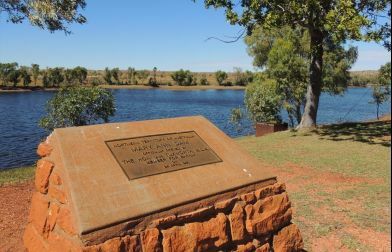 For those interested in the great outdoors, take a picnic at Tingkarli/Lake Mary Ann and swim or canoe in the man-made lake. 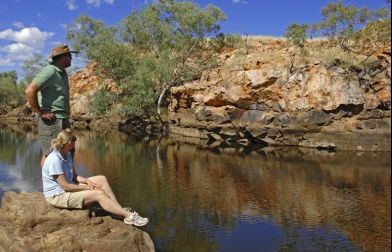 Walk the self-guided trails of the many parks and reserves and catch a glimpse of native fauna and flora. 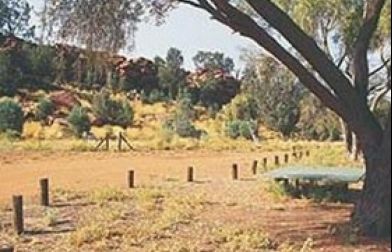 Don't miss a chance to wander through the incredible Devils Marbles. 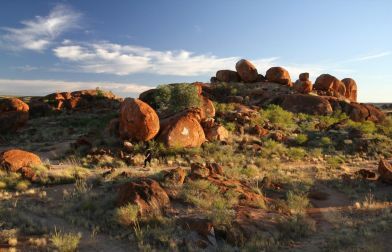 Also known as Karlu Karlu, these large, round granite boulders are scattered mysteriously across the landscape. 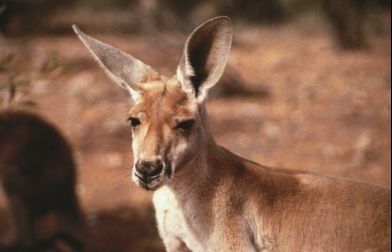 They balance precariously, seeming to defy logic and gravity, and glow a fiery, orange-red at sunrise and sunset. 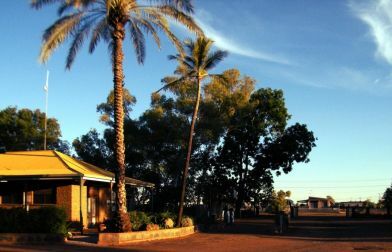 Karlu Karlu is a deeply culturally signficant meeting place for four different indigenous tribes and language groups, the Kaytete, Warumungu, Warlpiri and Alyawarra. 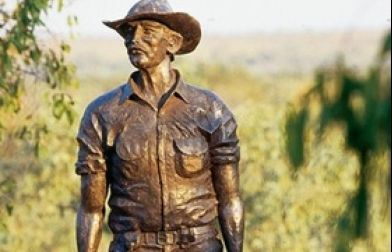 Explore the four-wheel drive tracks as you wind your way through the Davenport Range National Park with incredible view across rocky ridgeline or on the Binns Track, the Northern Territory’s newest four-wheel drive route. 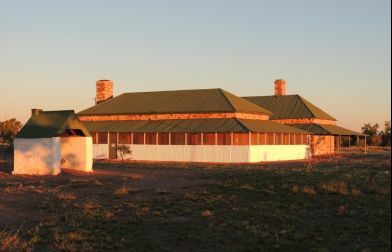 Set-up camp at Banka Banka, a 11,600 square-km working cattle station and enjoy a cool drink from the balcony of the historic brick homestead or sit around the campfire with the starry night skies of the outback above you. 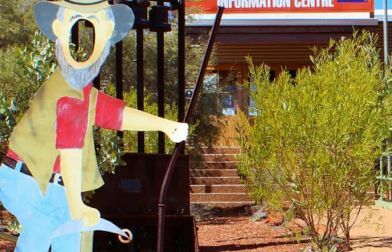 Check out the video to go on a virtual tour of Tennant Creek and see what the Barkly region has to offer, or download the brochure.